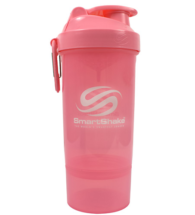 What Makes Our Shaker So Perfect? Action-rod Technology: Our Mixing Element Ensures Perfect Mixing Every Time Without Ever Losing Parts. Leak Free Guarantee. Dishwasher Safe. Shatter Resistant. Extralast UV Ink, Designed To Protect From Fading And Chipping. 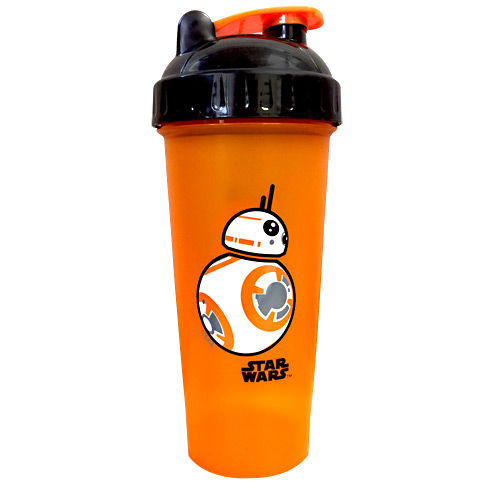 BPA Free, 3rd Party Tested. 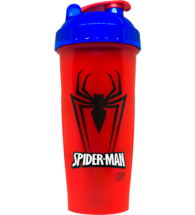 What makes a PerfectShaker so “Perfect”? 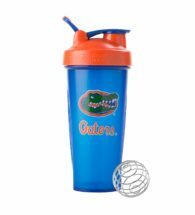 Let’s face it there are a lot of shakers on the market. 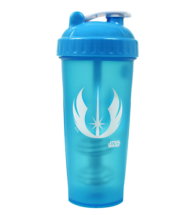 Why spend your hard earned money on a PerfectShaker? 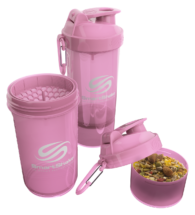 • Screw on lid, without rubber seal and leak free! DISCLAIMER: Lifeway Nutrition is in no way affiliated with LifeWay Christian Bookstores, Lifeway Christian Resources, Lifeway Kefir, Lifeway Foods, or any other Lifeway named company or business. All products sold on LifewayNutrition.com and information given within this site is for the sole purpose of nutritional and supplemental education of the customers. The statements of products and brands sold on this site have not been evaluated by the FDA and are not intended to diagnose, treat, cure, or prevent any diseases. If you have any questions regarding a supplement, always consult a healthcare professional first before taking any supplements. All media pertaining to product companies and that of Lifeway Nutrition are copyright of the owning company and shall not be redistributed, modified, or used without permission of that specific company.